Canada Post and the union representing Canadian mail carriers remain miles apart in contract talks as a strike deadline looms. 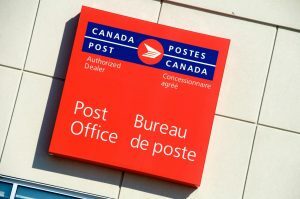 Postal workers will be in a legal strike position — and Canada Post could lock out its employees — as of Sept. 26 after CUPW's 42,000 urban members and 8,000 rural carriers voted in favour of job action to back contract demands. News Media Canada will continue to keep all our members abreast of any breaking developments.